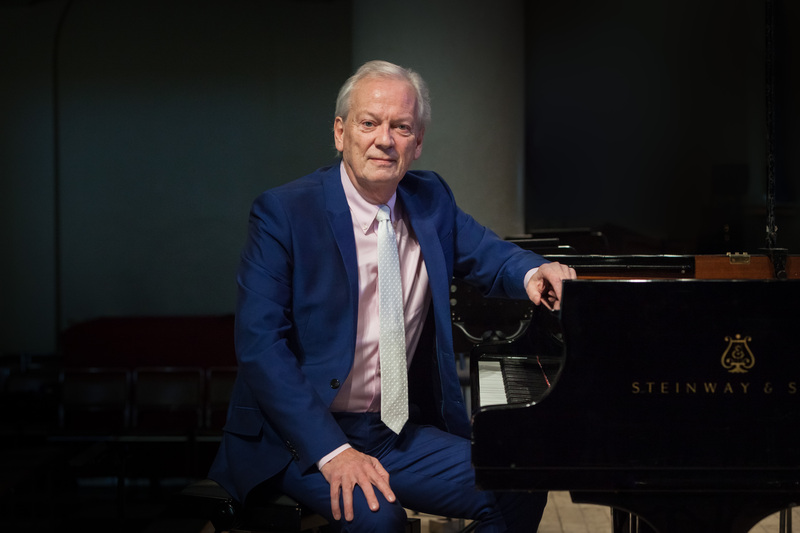 Directing from the piano as his eighteenth century counterparts would have done, Conductor Laureate Howard Shelley leads the orchestra in a programme highlighting the genius of these celebrated pioneers of the Classical era. A generation apart, Haydn was the generous mentor with Mozart his appreciative pupil. Their friendship, forged through their mutual passion for musical innovation, transcended jealous rivalry, and rather than compare the two composers, we should simply celebrate their genius. LMP Friends get 20% discount on top two ticket prices (£32, £45).